Born and raised in a traditional literary family with strict supervision of his father, Li An should had been one of those so called elites. However, after his unexpected failing in the college entrance examination, art became his major. Years later, he graduated from directing department of NYU. The 6 years' experience as a househusband could neither cover his talent nor sap his will. 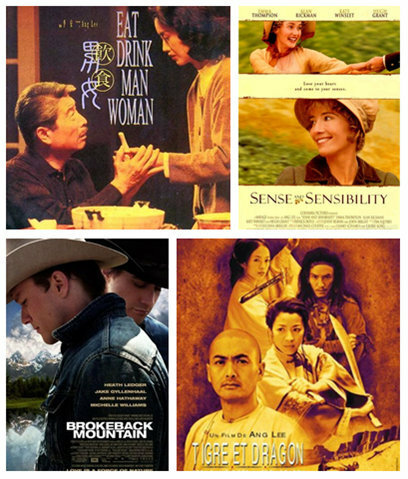 Sense and Sensibility let him edge into the rank of top directors. Crouching Tiger, Hidden Dragon was such a successful Chinese film, as its ten nominations and four final Academy Awards made itself a legend. 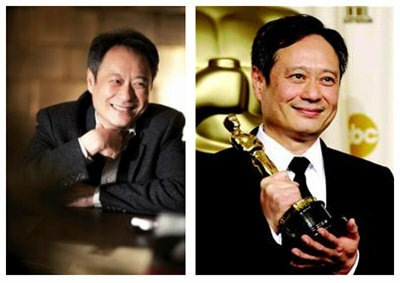 Brokeback Mountain helped him become the first Chinese best directors in Oscar's history. Li may owe his success to the ability to compromise Chinese and Western styles.